Flesher Home & Away Realty in Phoenix, Arizona has announced that they recently received a positive review from one of their customers. The company states that the customer was very pleased with their realty services when recently buying a new home in the Phoenix area and that they are always happy to read a new customer review of their real estate services. The review goes on to say that Bill Flesher, real estate agent of Flesher Home & Away Realty, made the entire experience a positive one. The customer claims that because of the real estate agency, buying a home in Phoenix was easy and that he and his wife are thrilled with their new home. The customer claims that he and his wife are a bit picky when it comes to what they want but he states in the review that Flesher went out of his way to provide them with a list of homes that met all of their wants and needs. Flesher says that it is important to find a trustworthy and reliable real estate agent when buying or selling a home. He says that an experienced and qualified real estate agent can help a home buyer to locate the home of their dreams by doing all of the hard work for them. Instead of the buyer looking through listing after listing, an experienced agent can take all of their wants and needs and turn that into a viable list of homes that the buyer will want to look at. Flesher says that going it alone when buying a new home can be tedious and frustrating and that he is ready to help those who are looking to purchase in Phoenix and the surrounding areas. Bill Flesher is an Arizona native and says that he knows the area like no other. He is a former police officer and college and high school teacher. Flesher states that through his real estate agency, he has the ability to help Arizona public safety professionals, teachers, military families, and everyday people to buy and sell their Phoenix homes with ease. He states that he loves giving back to the military by support military families and helping them to find the homes of their dreams. Flesher offers military families up to $5,000 in closing cost assistance as part of this advocacy, on a case by case basis. He states that he also has various other resources for these families, including a list of Veterans Affairs friendly lenders in the area who are ready to help, as well. Flesher says that whether a family is relocating to the Phoenix area or tired of renting and finally looking to purchase their new home, he can help. He says that he has a long list of available properties in Phoenix that are just waiting on buyers to peruse and that he can provide buyers with an overview of market trends, area schools, lifestyle data, and other demographics to ensure that the buyer gets the perfect home in the perfect location. Flesher says that the agency’s official website can also be a good resource for those who are buying or selling a home in Phoenix. He says that their Find A Home Tool can be very helpful in locating the perfect home in Glendale, Avondale, and Peoria and that the website also offers additional information for buyers and sellers including articles and tips that they can use to help them through the buying or selling process. The website includes a list of area resources, including utility and school information as well as other important information for those who are relocating to the Phoenix area. 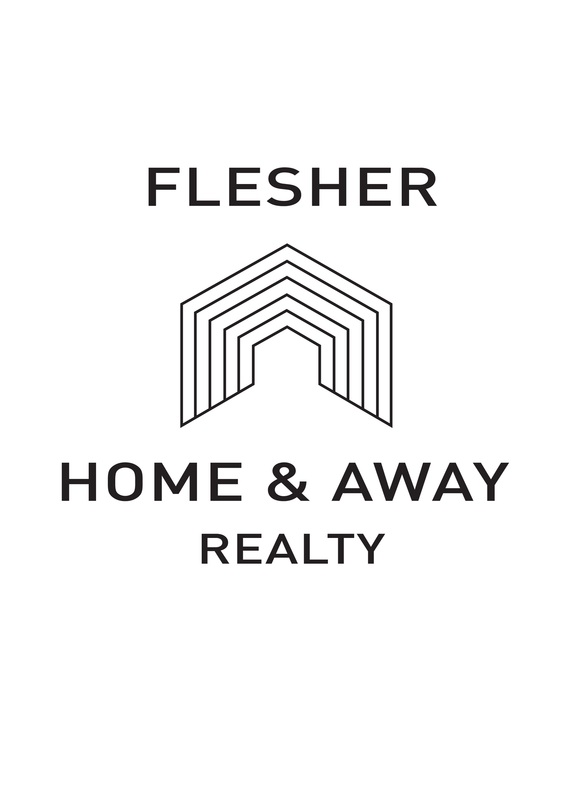 Those who would like more information about Flesher Home & Away Realty or any of their listings can visit them online. The site offers a look at the latest customer reviews, among other reviews from satisfied buyers and sellers, as well. If you are in the market to buy a home in Phoenix, AZ or a surrounding city or town in the Valley, Flesher Home and Away Realty is the Phoenix Real Estate market professional that you need.